This major market report covers the players, trends and quantification of the network testing and monitoring — with a particular focus on how virtualization of both probes and network functions is impacting the segment. 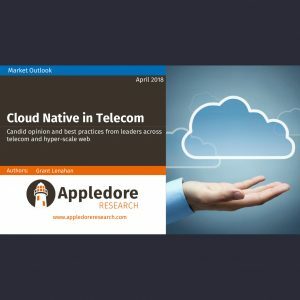 The transformation from fixed network functions to virtual network functions requires a fundamental design change in how application and services are tested and assured in a hybrid virtual network. 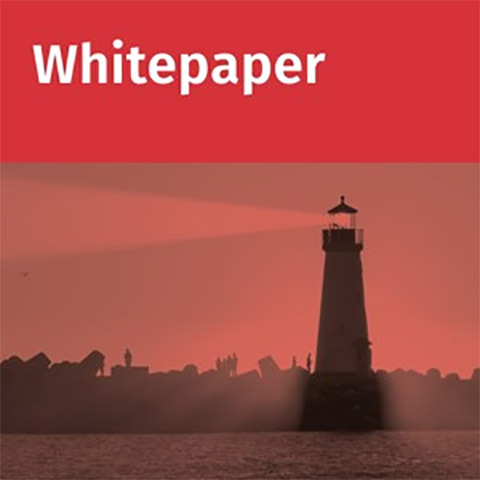 Workloads will move dynamically to support demand scaling in/out in shorter timeframes which obviates the need for planned deployment of dedicated fixed monitoring points. Vprobes will move with workloads at the edge closer to the UE and access points. 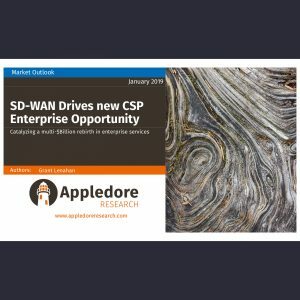 Edge computing and the distribution of workloads will require more network visibility for service assurance and customer impact analysis. The supplier market is redesigning solutions to disrupt incumbent suppliers. VNF suppliers are providing rich data set collection as part of core solution. 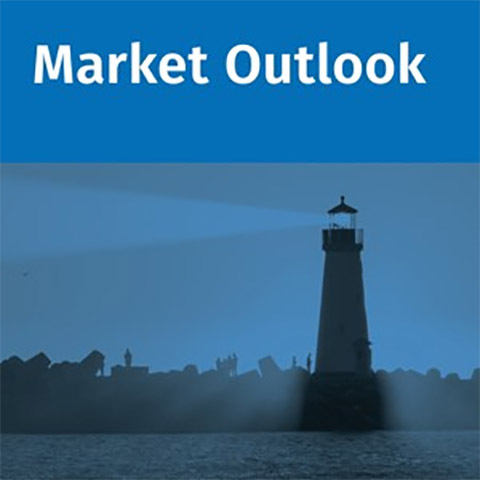 This report provides a forecast and supplier market share data on the network probe market. Suppliers include Netscout, Nokia Deepfield, Spirent, Viavi, EXFO, Gigamon, Keysight, Rhodes & Schwartz, Allot, Sandvine, RADCOM, Anritsu, Accedian, Empirix, Nexus Telecom, Netrounds, and ENEA Qosmos. 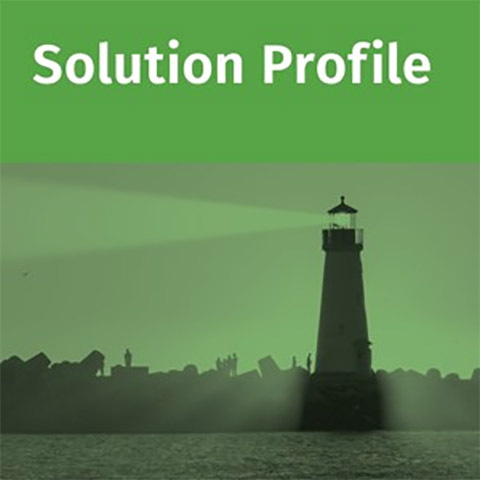 It is intended to provide you with a status of the market for active and passive network probes, application data flows, and deep packet processing technology used to test, monitor, and provide insight on customer experience. 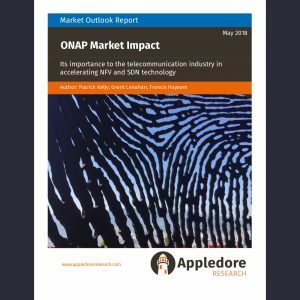 Business executives, Product Managers, Marketing, and Salespeople will find this report useful in understanding how the market will change and opportunities for growth in network and service assurance. 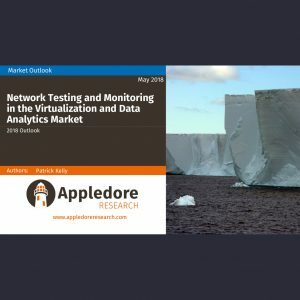 The report looks at the changing role of network probing data from traditional test and measurement in the operations domain to a more critical role assessing customer experience, and other areas of the business including marketing, and business compliance. 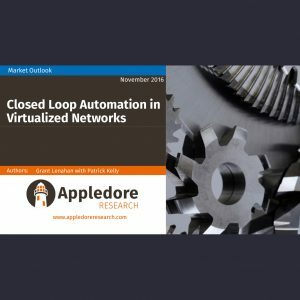 Related reports that you apply to this topic include: Rapid Automated Service Assurance in the NFV and SDN Network, Machine Learning and AI, and Closed Loop Automation in Virtualized Networks.